Mountainback 15 is rated 4.4 out of 5 by 10. Rated 4 out of 5 by Mr Mike from Updated and Comfortable I visited this condominium in March for ski trip with my wife, 2 daughters and 2 dogs. The living area is spacious, kitchen updated with all amenities, comfortable master bedroom, and 3 beds in 2nd. It's a 10 minute walk to Canyon Lodge and 10 minutes to the Village. Plenty of firewood available to burn in the fireplace. We had a problem with TV connection which I presume was due to wireless internet connection. It kept buffering the whole time were there. All-in-all we're happy and enjoyed our stay. Rated 4 out of 5 by Erin from Mountainback 15 was great... The place was clean, well maintained, spacious and nicely decorated. Our PIN for the key receptacle did not work so we had to call and have him play with the programming to get our key. The TV in the living room did not work. Besides that it was a great place. Rated 5 out of 5 by Ascott from Great location! We visited in June and had a wonderful time. The location and accomidation of the home was perfect. 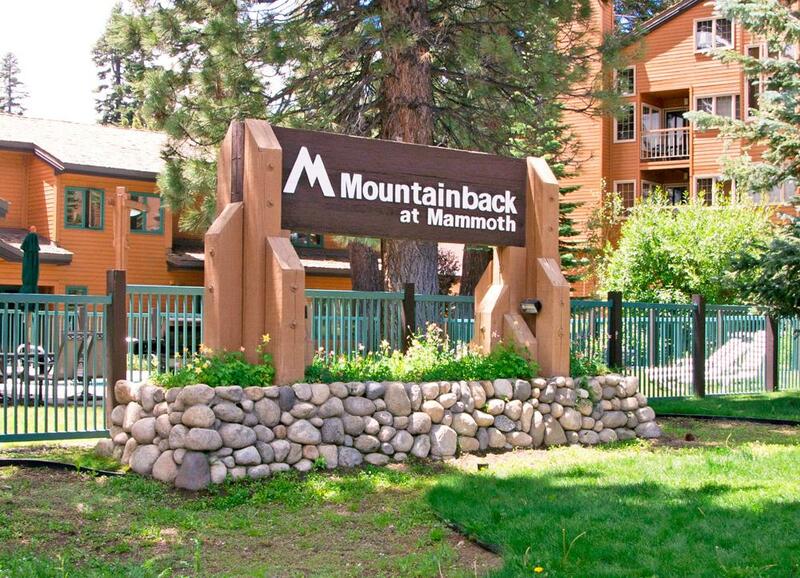 We hope to return at a future date to enjoy Mammoth and all the adventures that await! Rated 5 out of 5 by Star09 from Great location We called last minute and got an awesome place. It was close to town and twin lakes. Rated 5 out of 5 by Burton Dillon from Excellent location and amenities. We stayed at this location at the beginning of march and it was amazing. 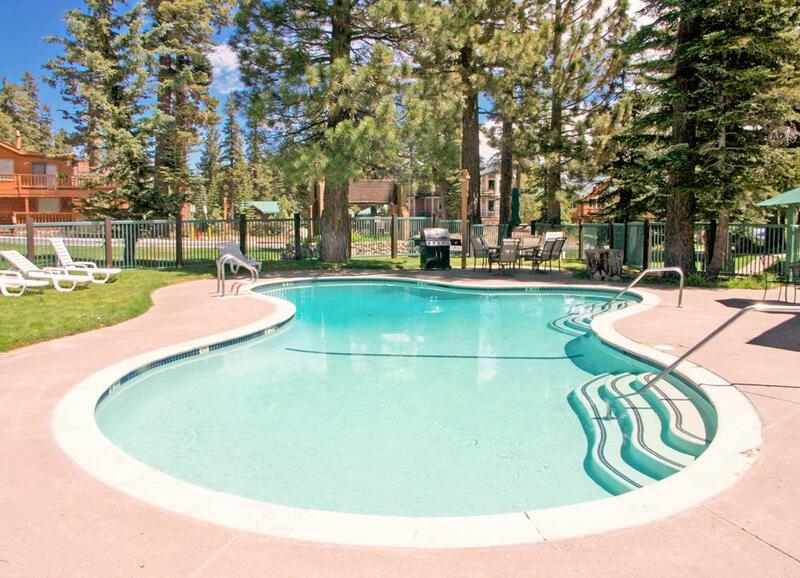 Rated 3 out of 5 by Scott56 from Needs some fixes...for the price This condo was nice and we had a awesome time in Mammoth Lakes.